The Riviera Maya is a region located in Southeast Mexico in the state of Quintana Roo stretching from Cancun down to Tulum. The Riviera Maya became a popular tourist destination due to its interesting history and beautiful 75-mile coastline which features white sand beaches and turquoise waters. The Riviera Maya, along with Belize, Honduras, Guatemala, and El Salvador, was the homeland of the ancestors of the Mayan Civilisation (2000 B.C). 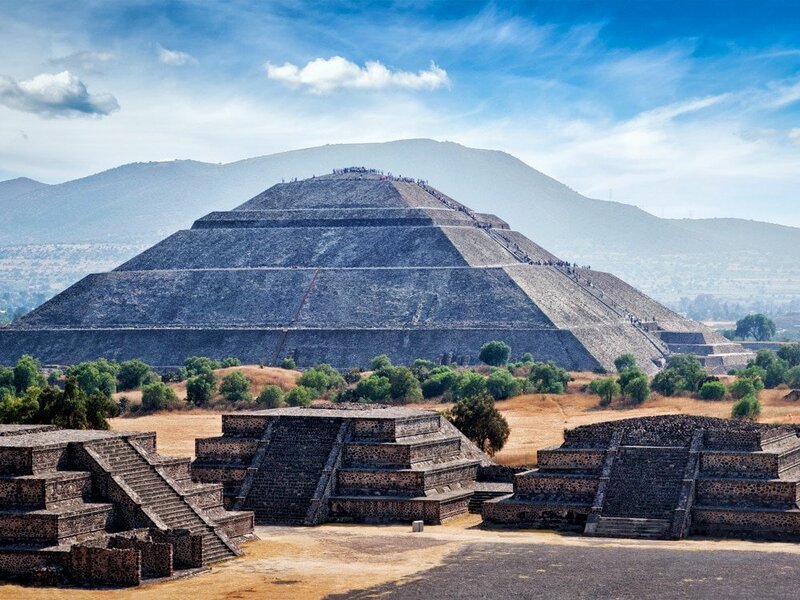 In the year 750 B.C., the first complex Mayan societies began to develop, establishing ancestral cities and building grand pyramids. They also made agricultural, astronomical and mathematical breakthroughs that humanity uses even now. After building an empire that lasted 18 centuries, the major Mayan cities were abandoned. This has raised a considerable number of conspiracy theories amongst historians about their mysterious disappearance. The remains of the Mayan empire were later found in the 15th century during the Spanish Colonisation. These impressive discoveries include Chichén Itzá and the Tulum Ruins which still attract visitors from all over the world. 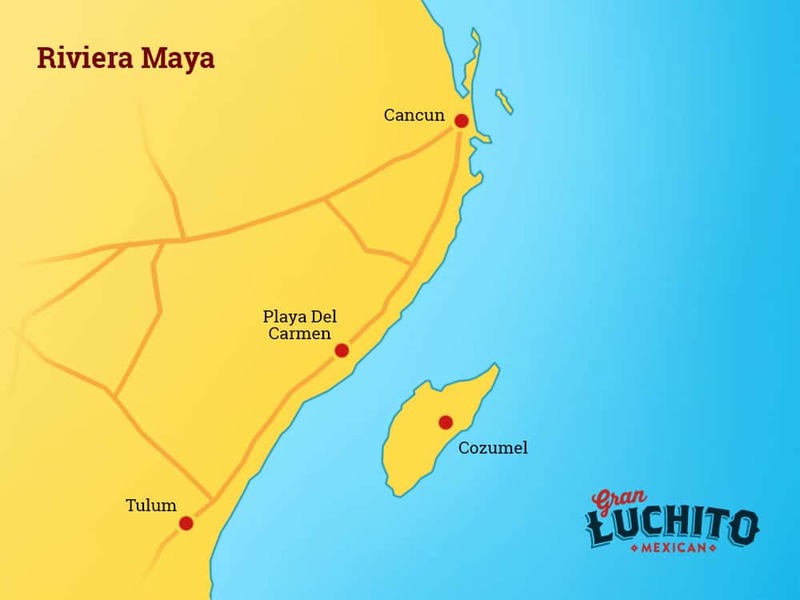 Where to stay in the Riviera Maya? Cancun is a great choice for all-inclusive stays. Our Guide to Cancun has everything you need to about where to stay, restaurants and things to do. This city has it all: grand shopping centres, amazing restaurants and underwater museums, to resorts and hotels that fit every type of travel budget. Tulum is one of our favourite destinations and is perfect for those who seek an alternative to big chain hotels. Tulum’s laid-back vibe attracts visitors from all over the world seeking to experience the authenticity of a small coastal city. With Mayan Ruins, a boho-chic beachfront and artsy downtown, there’s plenty of Instagram-worthy backdrops to capture. 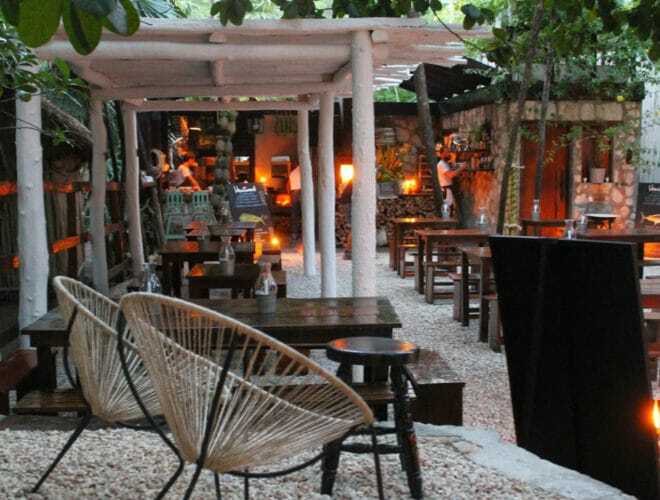 In our Guide to Tulum we share our recommendations for the best places to stay, eat and enjoy. 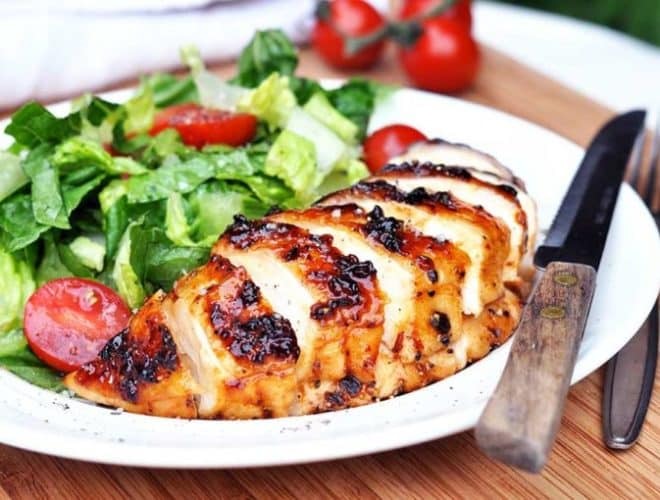 South of Tulum you will find Playa del Carmen, a trendy beach town made for foodies and avid shoppers. 5th Avenue is a 2.5-mile pedestrian walkway that has some of the best restaurants, bars, and shops you’ll find. Cozumel is a small island located slightly off the tip of the Yucatan Peninsula near Cancun. Although it is possible to take direct flights to Cozumel from the US, most travellers reach the island by boat or ferry directly from Cancun. Cozumel is paradise on earth for scuba divers. Its main town, San Miguel, is perfect for foodies and anyone looking crafty souvenirs to bring home. 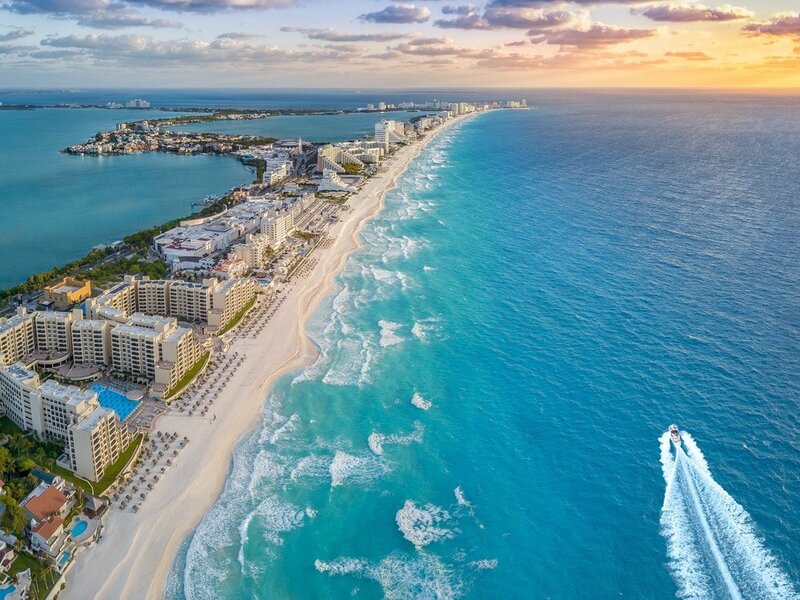 Its various white sand beaches make it a floating Cancun, but less crowded and more preserved. The region can be discovered on your own by car, via day-trip coaches, or booking private tours. From scuba diving to visiting an underwater museum, check out our favourite things to do in the Riviera Maya. We hope you’ve enjoyed our Guide to the Riviera Maya. If you make it there, we would love to see your travels. Don’t forget to tag us #granluchito!